This multi-purpose underground basement in Sheung Wan hosts regular DJ nights and could be rent out for events and parties. 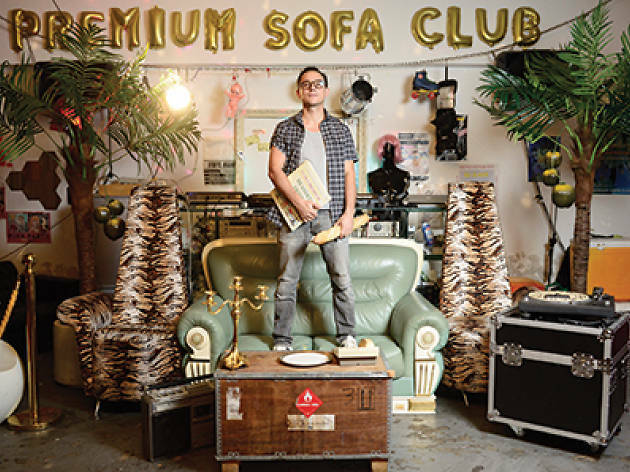 Decorated in a quirky 80s vibe, there are sofas and lounge chairs to chill out on a night out. 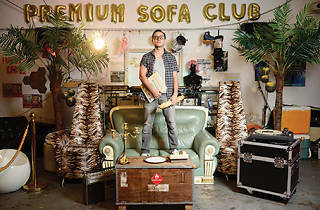 Unfortunately or fortunately, depending on how you look at it, there's no bar at Premium Sofa Club so remember to BYOB.